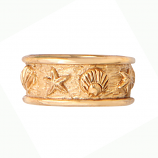 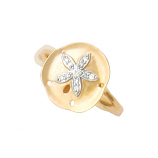 Our collection of sea life gold rings captures the beauty of coastal life on Sanibel Island, Florida and delivers it to your hand to be enjoyed on special occasions or whenever you like. 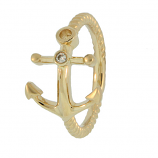 We immortalize oceanic favorites like seahorses, starfish, and dolphins and pay homage nautical items like compass roses, anchors, and knots with stunning presentations set in timeless gold. The next time you need to shop for the beach enthusiast, boater, or traveler in your life stop by our online store or our Sanibel Island location. 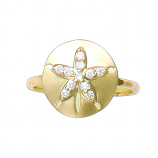 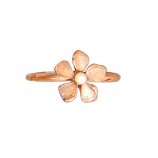 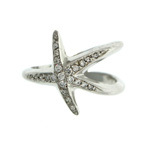 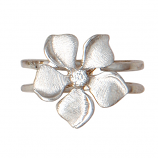 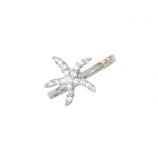 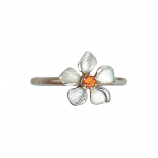 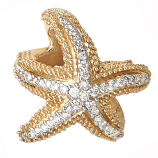 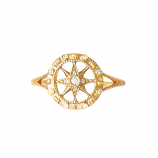 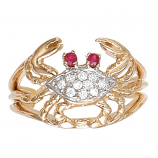 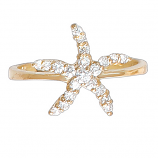 At Cedar Chest, we are committed to keeping our selection of sea life gold rings and all our jewelry up to date with new arrivals. 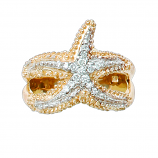 Check back regularly for immediate access to one-of-a-kind pieces from top designers and our in-house jeweler as they become available. 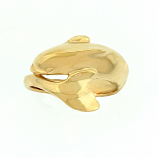 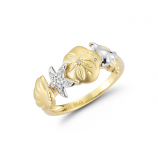 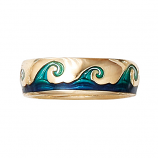 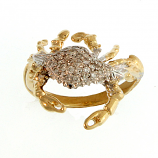 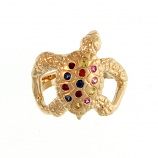 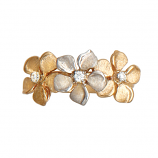 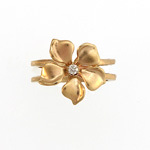 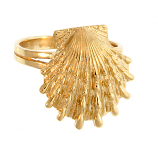 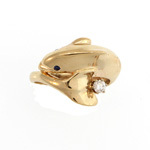 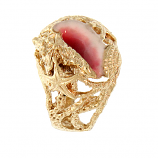 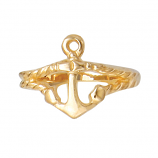 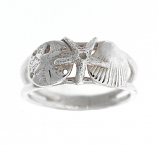 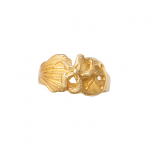 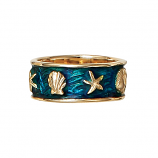 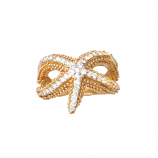 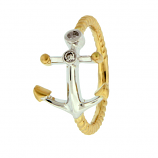 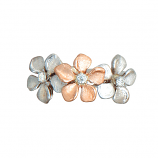 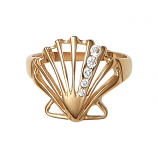 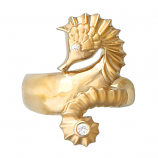 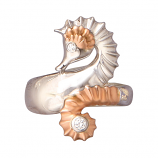 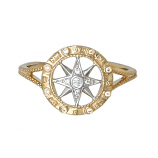 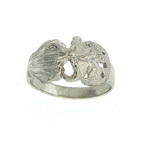 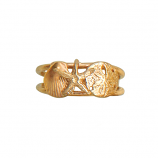 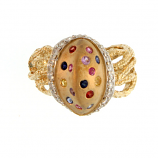 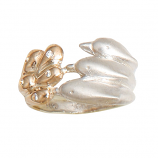 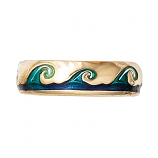 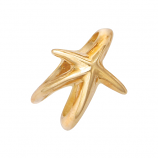 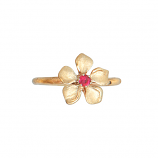 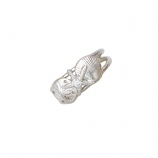 Have Questions About Our Sea Life Gold Rings Collection?